Husse became a member of Pet Industry Federation PIF in UK. The Pet Industry Federation is the membership association for pet industry specialist in the UK. 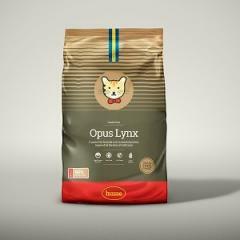 Husse dry food for cats Opus Lynx in 7kg packaging is estimated to be available end of April. 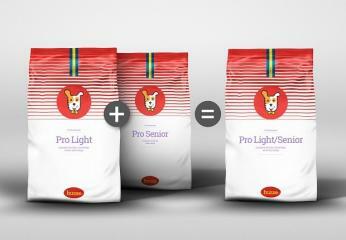 Husse Pro Senior and Husse Pro Light will be merged into one product. Pro Light/Senior 20kg is estimated to be available end of April.